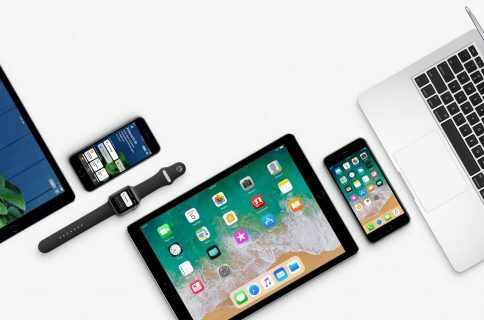 Apple today seeded a second beta of iOS 11 to its registered developers and members of the Apple Developer Program. 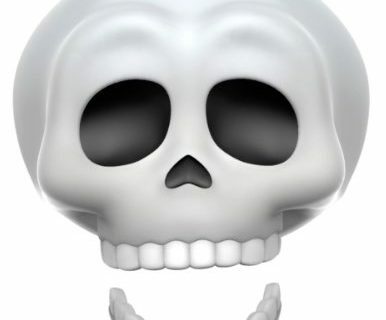 To download and install the update, use the Software Update mechanism on your iPhone, iPad or iPod touch, which must be running the previous beta and have an appropriate configuration profile installed (you can download it through Dev Center). 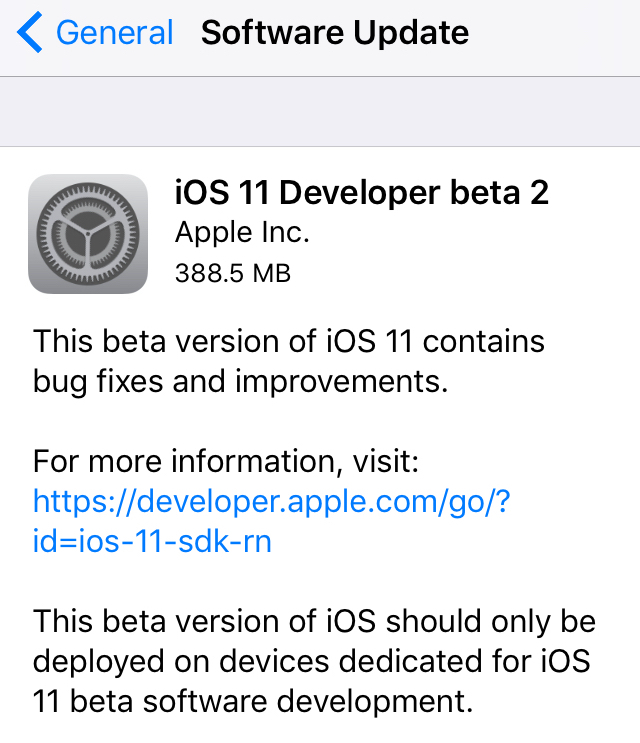 This second beta doesn’t seem to come with new features, but rather looks like it is focusing on the usual bug fixes and performance improvements. 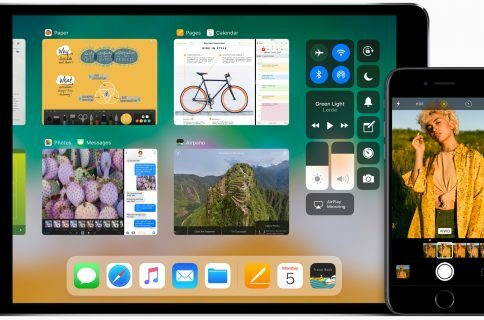 The first developer-only beta of iOS 11 brought out a bunch of new features and platform technologies, including a major revamp for App Store, advanced multitasking features on iPad, drag and drop, a new Files app, AirPlay 2 with multi-room audio, new Siri capabilities and more. iOS 11 also packs in many visual refinements across the system designed to make Apple’s mobile operating system look prettier than ever. Some of the visual tweaks include bolder headlines across stock apps, a redesigned app drawer in Messages and much, much more. If you spot new user-facing features, changes or important refinements in iOS 11 beta 2, be sure to ping us on Twitter or shoot us an email via tips@iDownloadBlog.com (attach any screenshots, if necessary) and we’ll update the article with any relevant new information.